SOA Hintergrund - Gemma. 1440x900. 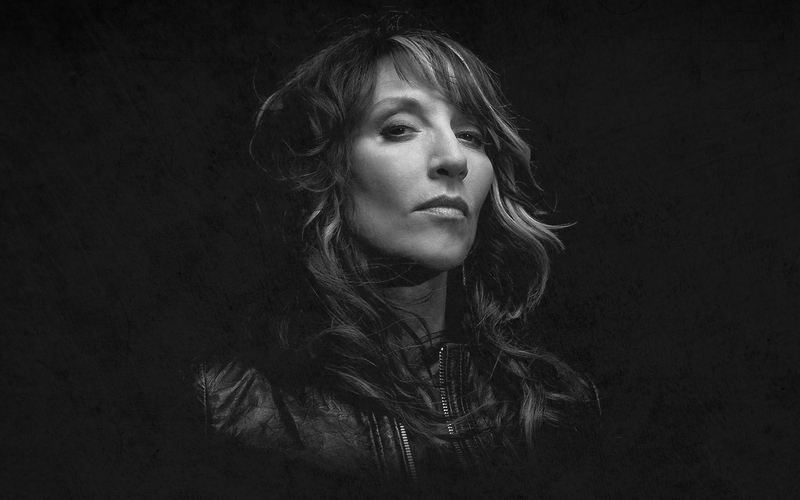 HD Wallpaper and background images in the Sons of Anarchy club tagged: photo sons of anarchy wallpaper widescreen season 6 katey sagal gemma. This Sons of Anarchy wallpaper might contain porträt, kopfbild, nahaufnahme, portrait, headshot, and kopfschuss.